We work with organisations and their leaders to achieve high levels of capability, morale and success, through assessment and development. 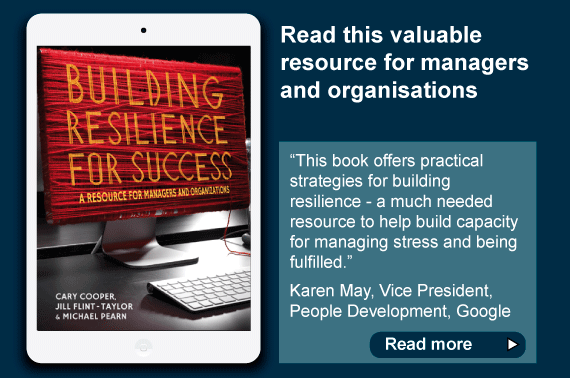 Resilience can always be strengthened whether this is at the individual, team or organisational level. Doing so brings proven benefits for wellbeing and business performance. Balanced leadership is essential to high performance. Achieving it requires diversity in the senior team, and a management style that combines challenge with support. Ensuring that everyone is equipped to meet the challenges they face at work is not easy. The first step is to use robust tools and procedures in recruitment and promotion.